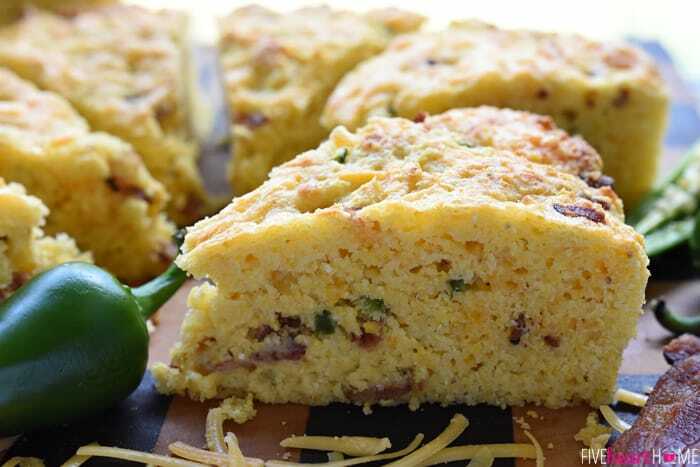 Bacon Cheddar Jalapeño Cornbread is moist, tender, and loaded with flavor…the perfect accompaniment for all of your favorite soups, stews, and chilis! 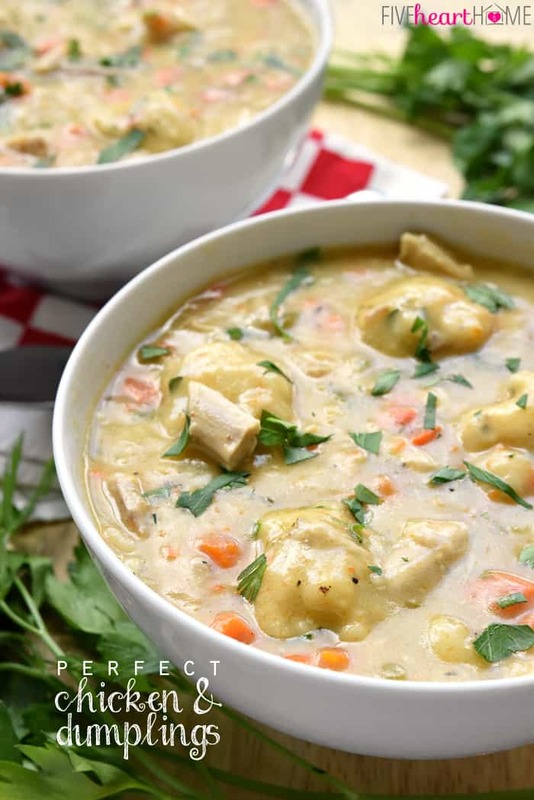 So…I’m posting this recipe today because cornbread accompanies soup, and soup is associated with cold weather, and maybe if we build it, they will come. Or, in this case, maybe if we act like fall temperatures have arrived, they finally will. Because, Y’ALL. It hit 100 degrees around here this past week. IN MID-OCTOBER. So if it’s not too much trouble, everyone in central Texas please make a skillet of this Bacon Cheddar Jalapeño Cornbread STAT so that we can put this confused weather craziness behind us. 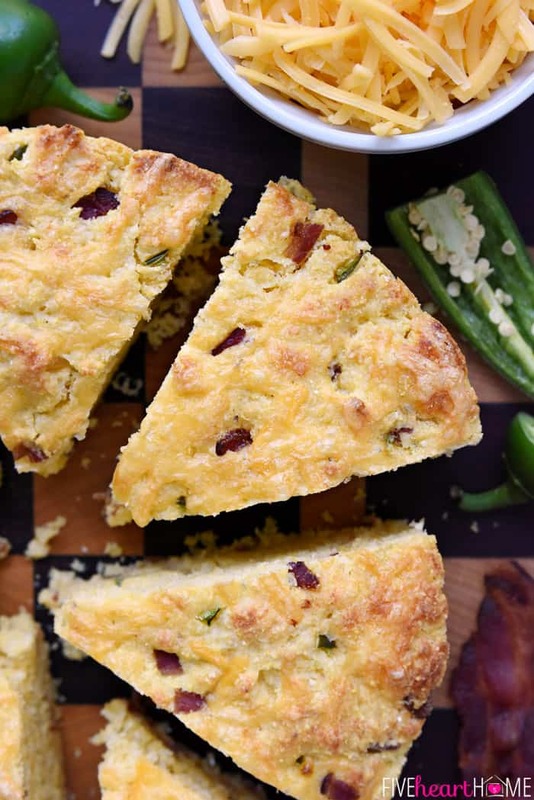 Now about this cornbread… Oozing with melty cheese, studded with salty bacon, and peppered with minced jalapeños, this version is so tasty that it doesn’t even require soup to justify it. 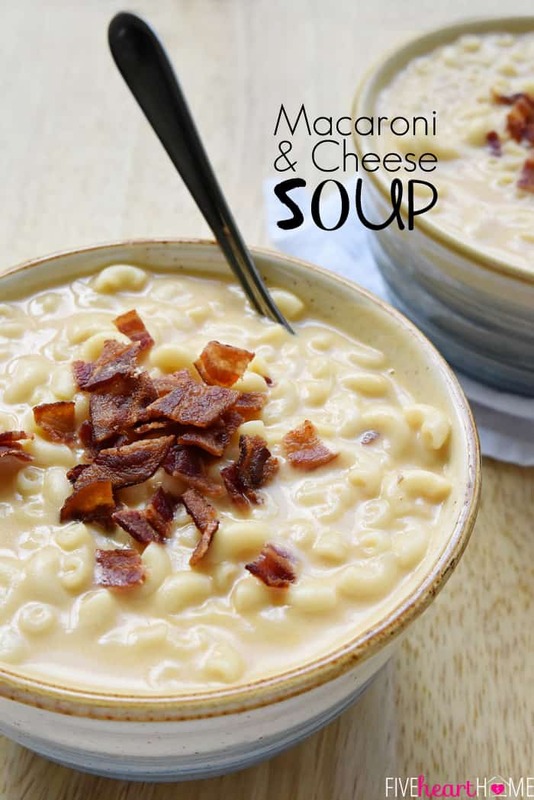 Feel free to change up the cheese if you prefer — Monterrey jack or even pepper jack would be yummy as well — but be sure not to skimp on the bacon, because hellooooo? Best. Part. ? And as long as you remove the seeds and membranes from your jalapeños, they should lend flavor as opposed to heat, but you can always omit them if peppers aren’t your thang. I make cornbread so often through the fall and winter months that I keep a jumbo jar of Homemade Cornbread Mix in the pantry year round, allowing me to effortlessly whip up a skillet of golden goodness at a moment’s notice. If you enjoy cornbread with soup, stew, or chili, I highly suggest you do the same! It only takes a few minutes to put together a big batch of cornbread mix…and not only does it save you time when making a pan of cornbread, but it’s also free of the additives and icky ingredients prevalent in most store bought cornbread mixes. 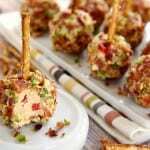 Plus, you can easily jazz it up with other flavors, as evidenced by — wait for it! 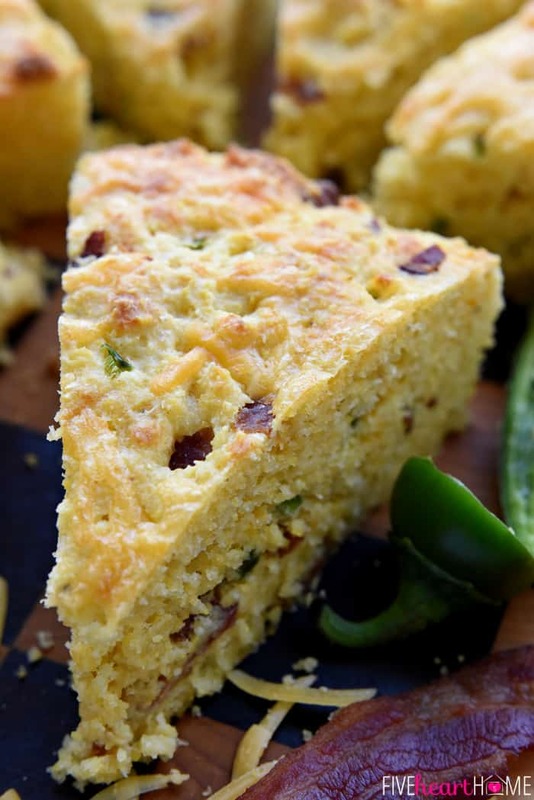 — this Bacon Cheddar Jalapeño Cornbread! 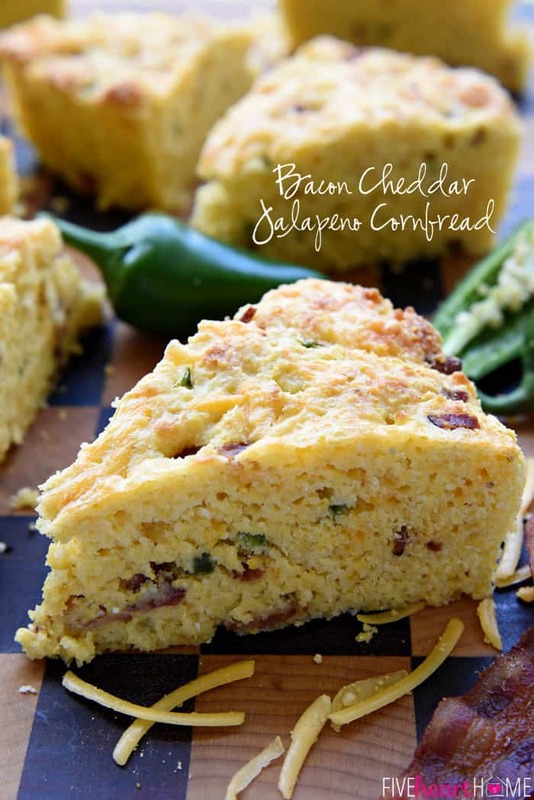 Bacon Cheddar Jalapeño Cornbread is moist, tender, and loaded with extra flavor from crispy bacon, gooey cheese, and spicy jalapeño, making it the perfect accompaniment for all of your favorite soups, stews, and chilis! Preheat oven to 400°F. Place a tablespoon of bacon grease (or butter) in the bottom of an 8-inch cast iron skillet and place in the oven to melt. In a large bowl, whisk together cornmeal, flour, baking powder, and salt. Stir in the melted butter, buttermilk, egg, and honey. Mix in diced bacon, shredded cheddar, and minced jalapeño. Using a pot holder, remove hot skillet from the oven. Pour cornbread batter into center of skillet, allowing melted bacon grease to spread to the edges. Smooth the top and bake for 20 minutes, or until surface is golden brown and a toothpick inserted in center comes out clean. Cool skillet for 5 minutes before slicing and serving cornbread warm. Instead of a cast iron skillet, you may bake this cornbread in an 8-inch round pan or in 12 muffin cups. If doing so, generously grease the pan/muffin cups with butter or spray with nonstick cooking spray (in lieu of preheating in the oven with melted butter). 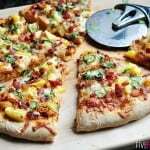 You may use regular all-purpose white flour in this recipe, or whole wheat pastry flour, or a combination of the two. I used half white flour and half whole wheat pastry flour for the cornbread in these photos. If you don't have buttermilk on hand, make your own by putting a tablespoon of lemon juice or white vinegar into the bottom of a glass measuring cup. Fill the cup to the 1-cup line with milk, stir, and allow to sit at room temperature for 10 minutes, after which the milk will have thickened and curdled like buttermilk. 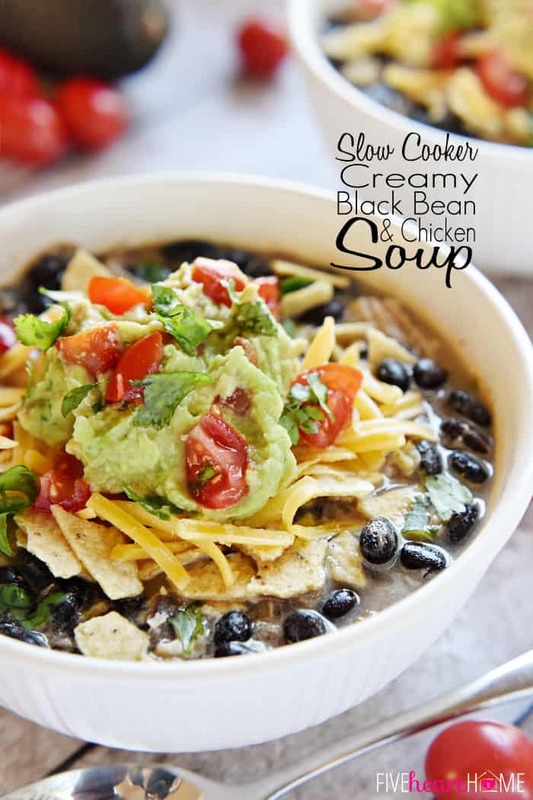 This recipe was originally shared at Lil’ Luna in September 2015. Ha, Kristin…see, that’s the thing. I’d take highs in the 90s over highs in the 50s any day! But I’m clearly just a little bit bitter that our three perfect 70-degree October days have decided to skip us this year. 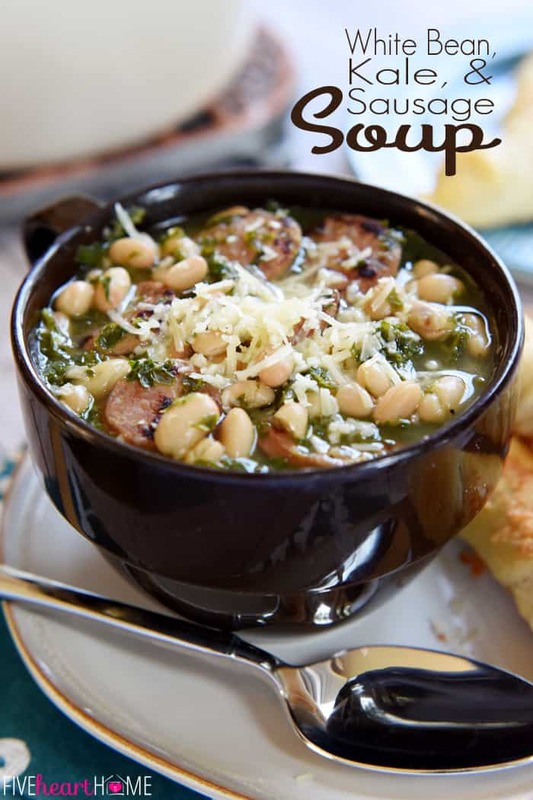 😉 At any rate, enjoy your soup and your cornbread (and your sweater) this weekend! I’m on the Gulf and it is definitely not fall here, either. 🙁 When it dropped to 80 degrees I did a little dance, though, and made cornbread too! Maybe it was wishful thinking?? 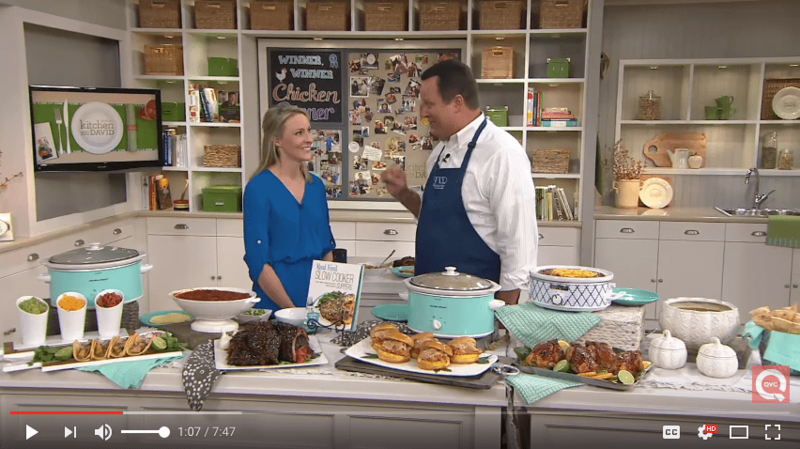 You are so right, Jenni…this is the time of year for chili, whether the weather cooperates or not! It was actually cold and rainy here this weekend, though, so chili seemed altogether appropriate. 😉 Hope the cornbread was/is a hit, and hope you have a wonderful week! Thanks so much, Eric! 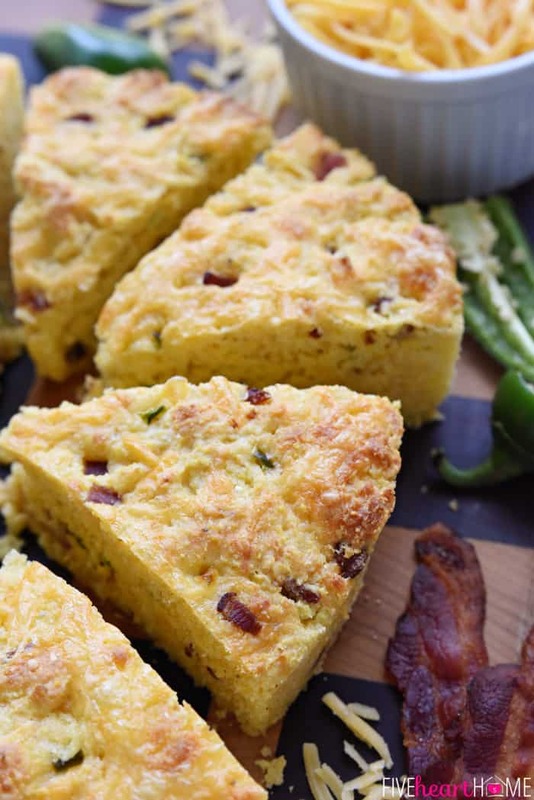 Bacon makes everything better…even cornbread. 😉 I appreciate the pin and hope you have a great week! Oh SSam – this looks so so good! 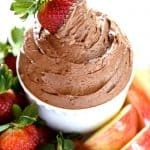 I know my hubby would really enjoy all the flavor blasts in this recipe. Thanks so much for sharing with us at Weekend Potluck. 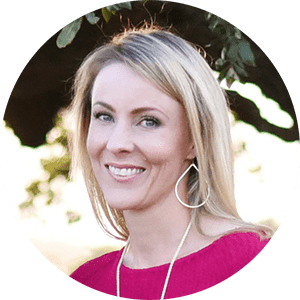 You are too sweet, Marsha…thank you, as always, for the generous feature. 🙂 Hope you’re having a lovely fall! 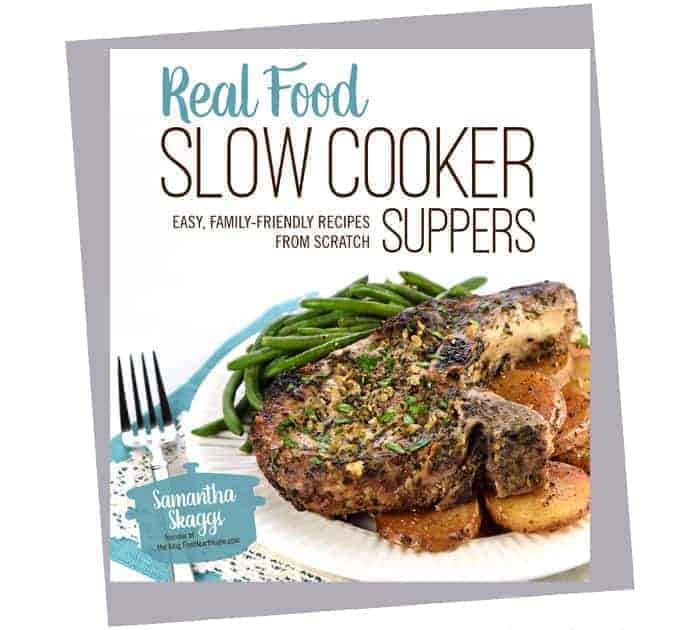 I’ll certainly be making this dish and anything with bacon & jalapenos has to be divine! I look forward to getting to know you as I’m a new follower. So happy to “meet” you, Pat! I’m in the Austin area, so not too far from DFW, as distances go in this great, big state. 😉 Hopefully y’all got some of the cool, rainy weather we had this weekend…it finally felt like fall! Enjoy this cornbread if you have a chance to try it and thank you for following along. Have a great week! I’m wondering if you made a printable label for the cornbread mix and the directions for a batch of cornbread, like you did for the Whole Wheat Waffle Mix & Whole Wheat Pancake Mix. I made the cornbread mix today and put a yellow post-it on it to label it. Drat! 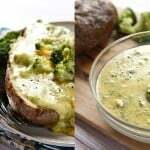 Love your recipes, thanks for all you create and post. Thanks Samantha. No rush, I can relate to things being a bit crazy! 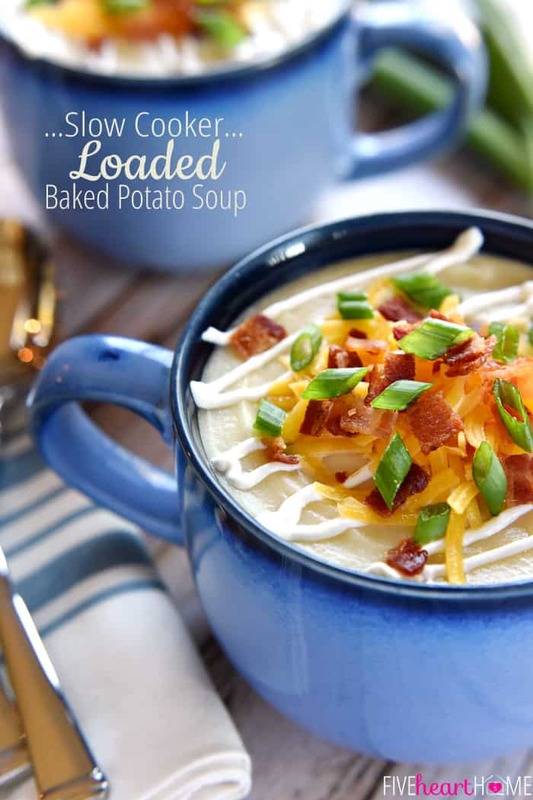 Made your Slow Cooker Corn & Potato Chowder with Ham for a ‘girlfriends’ dinner last night. It was delicious. Everyone enjoyed it! So happy to hear that the chowder was a hit with you and your friends, Kim! And I’ve got the cornbread mix labels on my to-do list, so hopefully I can get to it sooner than later. 🙂 Hope your week is off to a great start!